Inkjet printed in full colour. 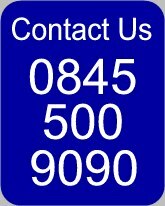 Circadisc offer a wide variety of different disc packaging options. Click here for 12cm Disc options. 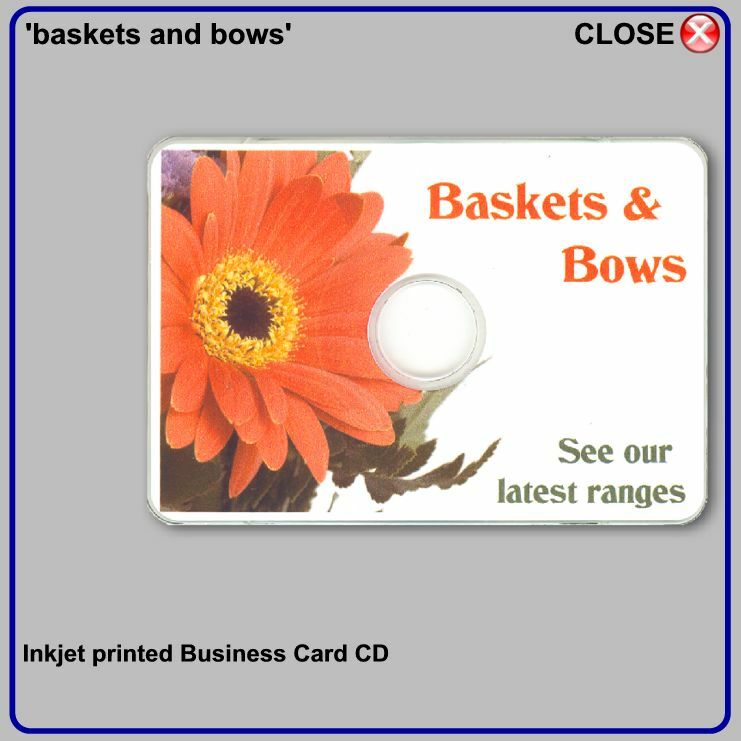 A clear plastic sleeve designed to fit the Business Card CD. 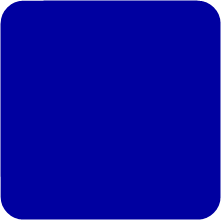 This offers disc protection and allows the printing on the disc to be clearly seen. A mini-jewel case, sized and shaped to fit the Business Card CD. 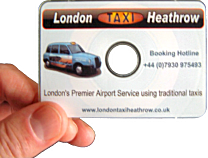 A front cover can be held in place on the front lid if required - without a front cover, the Business Card CD can clearly be seen. The case is made of clear hard plastic and holds one Business Card CD..
A translucent plastic wallet, sized and shaped to fit the Business Card CD. The wallet is hinged on the long side and can hold 1 Business Card CD.